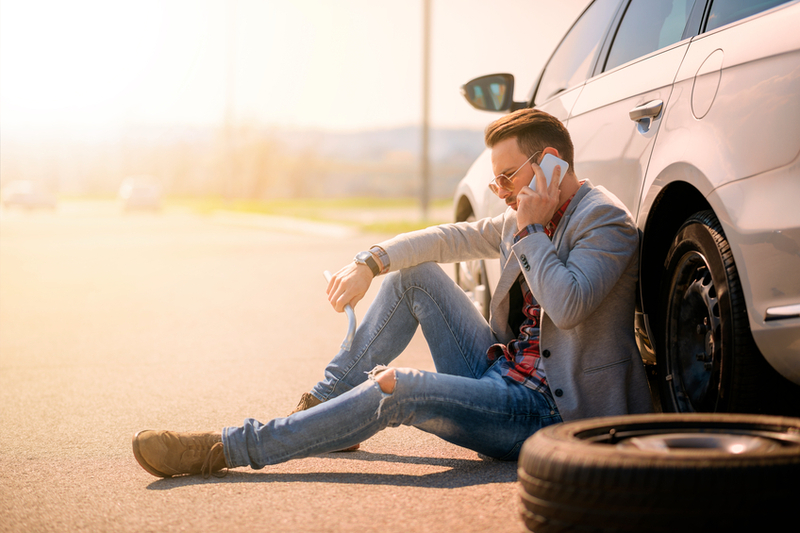 You’re a phone call away from scheduling with the best towing company in the ABE/Lehigh Valley area! Here at Bethlehem Towing we offer professional, affordable, quality towing services to promptly move your auto, motorcycle, or large vehicle. 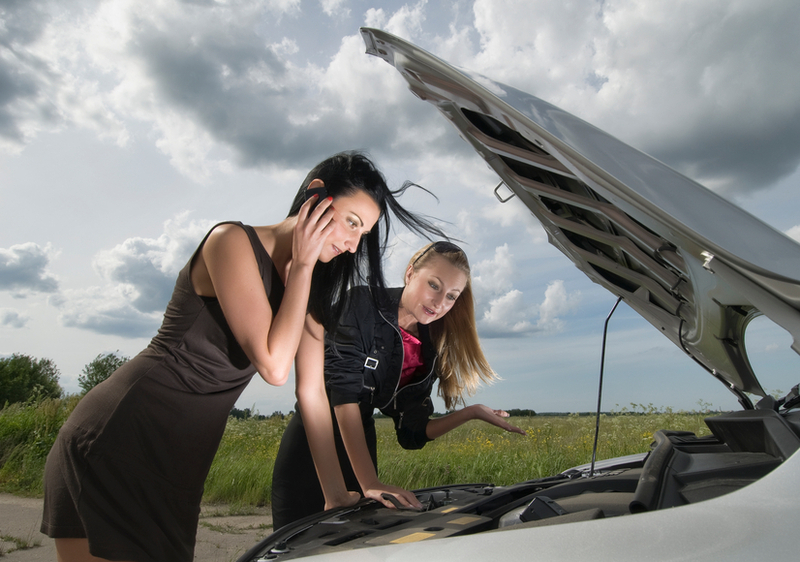 We also provide fast and reliable roadside assistance services. Areas served: Bethlehem Towing Services proudly serves the Allentown, Bethlehem, & Easton PA-NJ metropolitan area. We serve the Lehigh Valley and surrounding areas of Carbon, Lehigh, Northampton, and Warren counties. Area not listed? Call to see if we can set up services for you! Our services: We are fully insured and licensed for Bethlehem and surrounding areas. 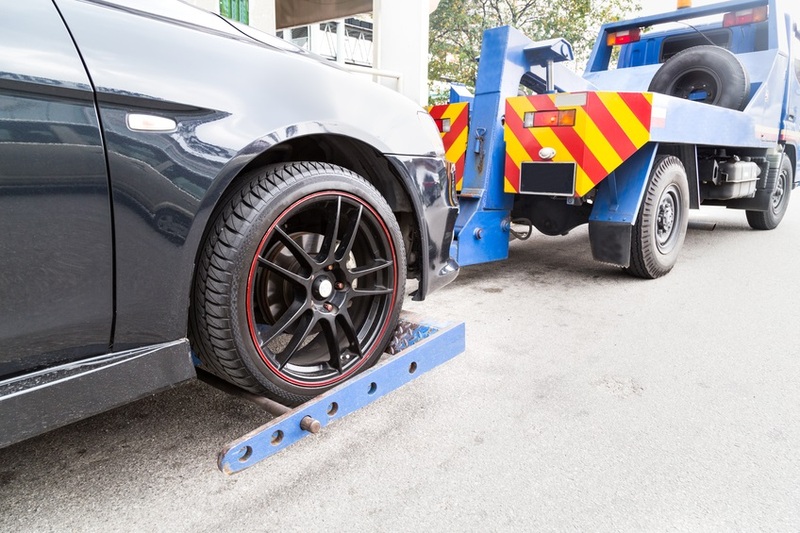 Here at Bethlehem Towing Services we are licensed through PennDot, certified through Towing and Recovery Association of America, and insured. Rest assured that your tow will be handled with professionals every step of the way. The job will be done quickly, safely, and affordably. We offer competitive rates to ensure you are receiving a fair price for excellent service. 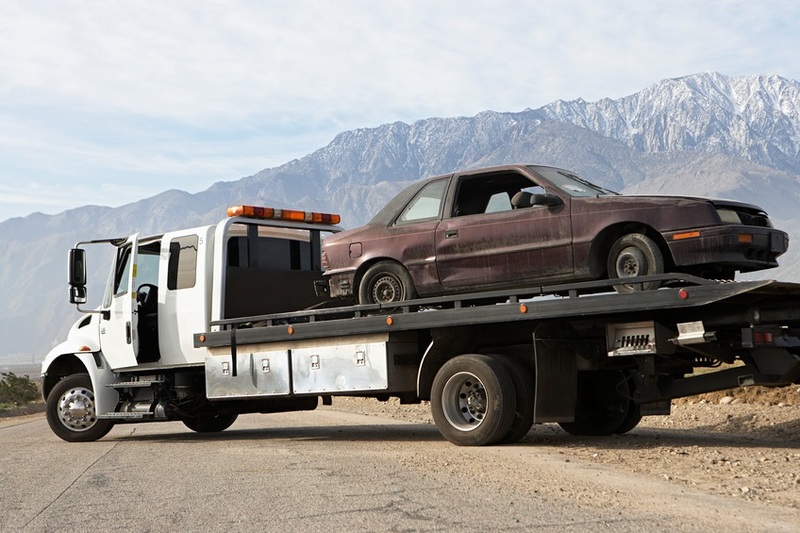 Simply call us at 610-557-1975 for your tow truck estimate over the telephone. There are no surprises with our tow truck costs. We strive for excellence and offer top notch customer satisfaction on every call. Our customers are the core of our company and our aim is to deliver high quality service. We have a variety of tow trucks to best suit your needs. Each job includes one of our highly trained and experienced professionals to help you on and off the road safely. See our about us page for more information. We accept all major methods of payment including cash, personal check, and credit cards including: Visa, MasterCard, American Express, and Discover. Payment can be secured over the phone or cash/personal check is accepted by our drivers. Please be advised that there will be a $25 charge for all returned personal checks. Our team: Our highly experienced team includes Wreck master trained professionals who will safely load the trucks and protect your vehicle. Our team of experienced professionals completes a multi-point system inspection to assess for any potential hazards prior to touching your vehicle. Our professionals complete in-house training to thoroughly assess a scene of an accident before completing a tow. 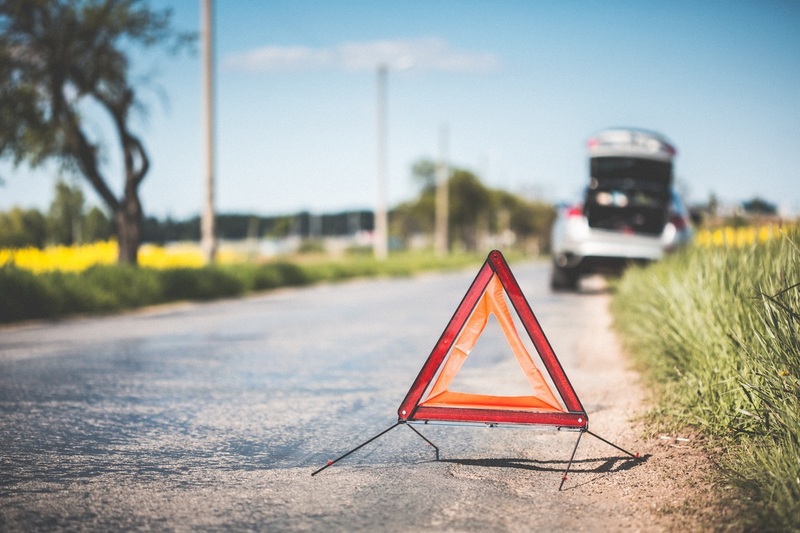 Whether you were in a fender bender or are broken down on the side of the road, our professionals have the skills and experience necessary to safely determine the proper tie downs, and securing practices to safely move your vehicle back to a garage or your home. Our team has worked with all makes and models of vehicles and will treat your investment with care. Rest assured your vehicle is in the right hands. 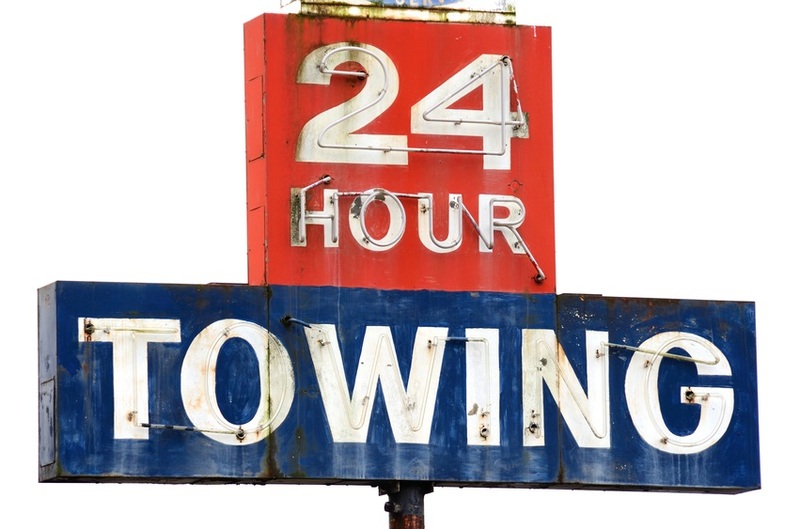 On demand towing services average a one hour or less response time. After you call and speak with our dispatcher a page is sent to the driver with the location and urgency of the request. Information regarding the involved vehicle is communicated with our driver and the driver is dispatched promptly with the correct equipment to expedite your request. Our centrally located dispatch office is conveniently positioned to give you the fastest response to your roadside assistance needs. Call 610-557-1975 now, we look forward to offering our assistance! MENTION THIS WEBSITE FOR SPECIAL RATES! Referrals: Happy customers who give referrals will be given a 10% discount toward future services. Traveling to Springfield, MA and require a tow? Call our sister towing company for a discount exclusively from Bethlehem towing service. 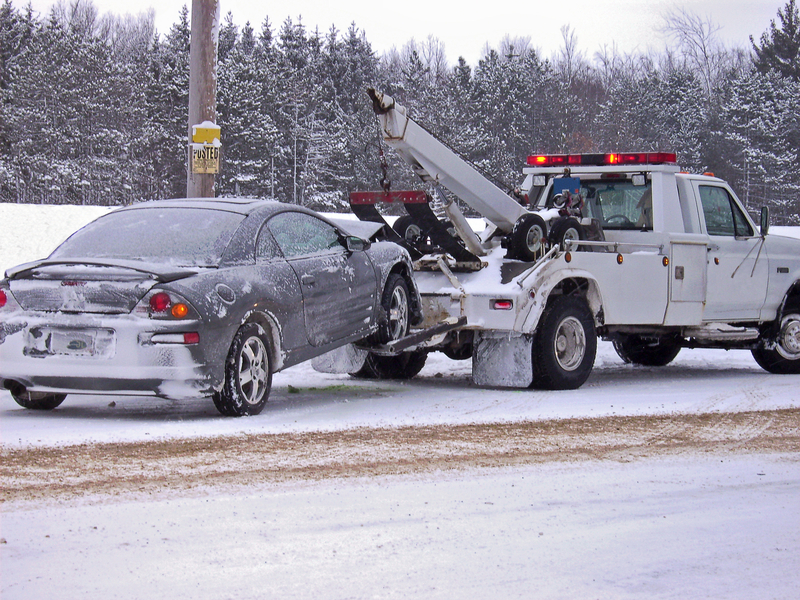 We offer services for memberships of AAA towing and Geico Roadside Assistance. 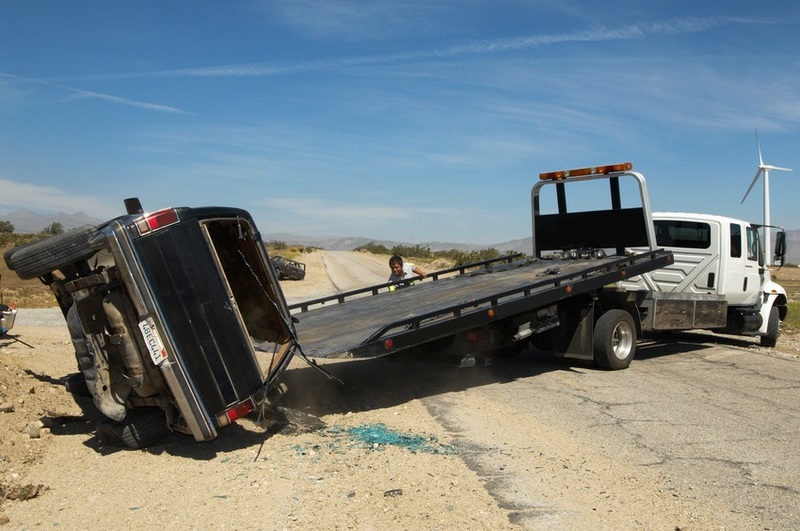 Our partnerships with other specialty towing programs allow us to give you a first class experience at a reasonable price. Give us a call to determine other current programs offered. We try to ensure the highest level of customer satisfaction. Our fleet: We use modern equipment and safety compliance checked securing equipment and tie downs for all of your tow truck needs. We have trucks in various sizes to best suit your needs and give you a fair price.